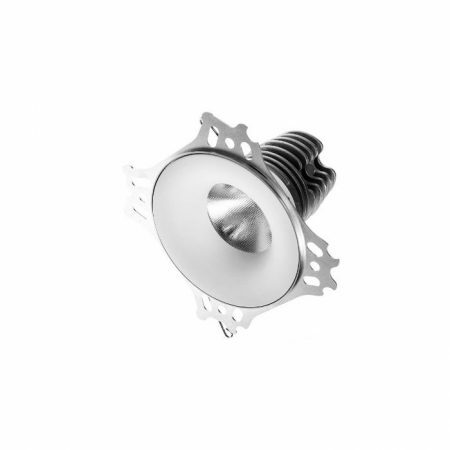 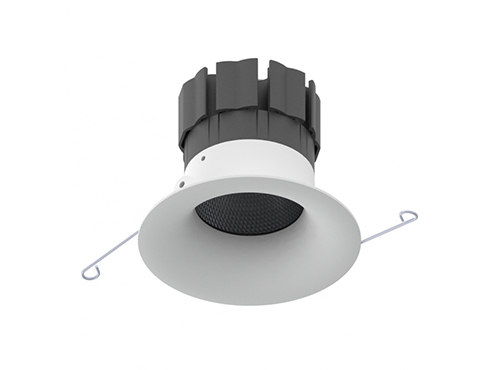 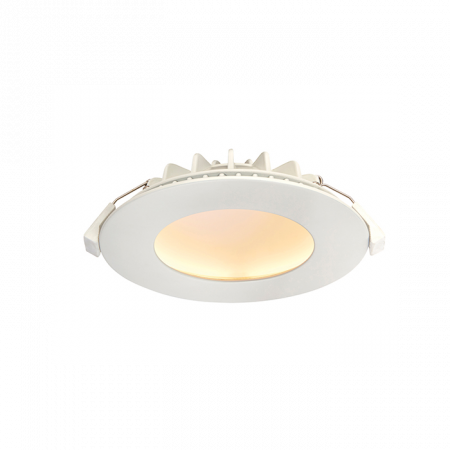 The Trimless range of downlights has been designed to be particularly discrete. 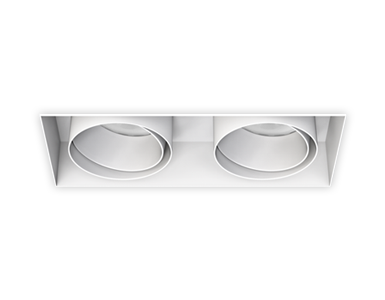 This fitting features an anti-glare baffle ( the lamps sits to the rear of the fitting) and revolutionary magnetic lamp changing facility. 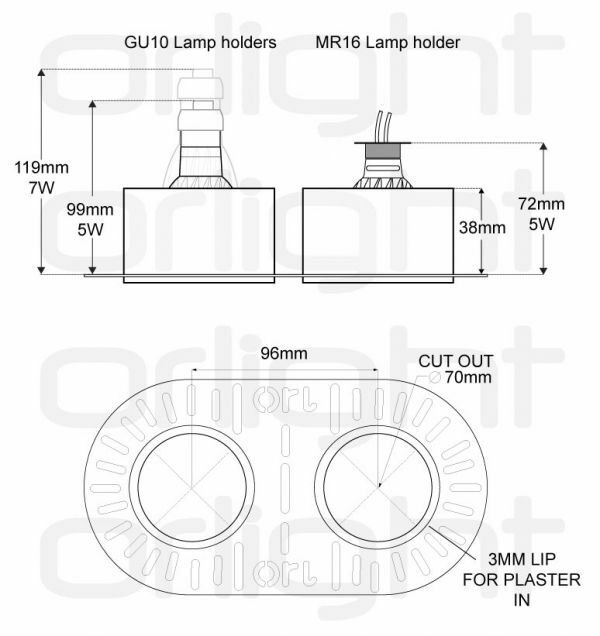 Easiest lamp change ever! 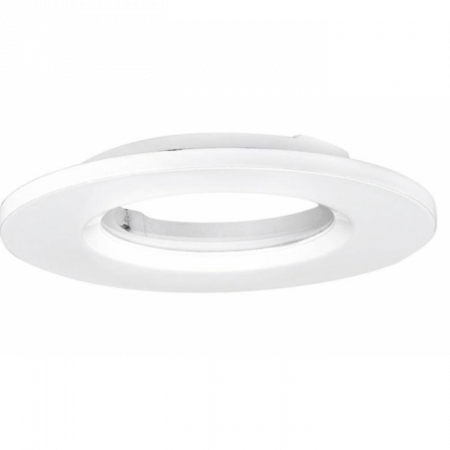 This fitting is available with either a low voltage or mains voltage lampholder and an IP44 bathroom rated option is also available.